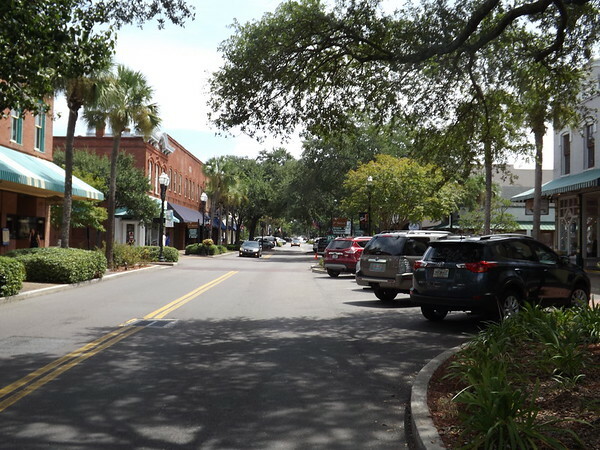 Northeast Florida is home to several pedestrian scale districts. 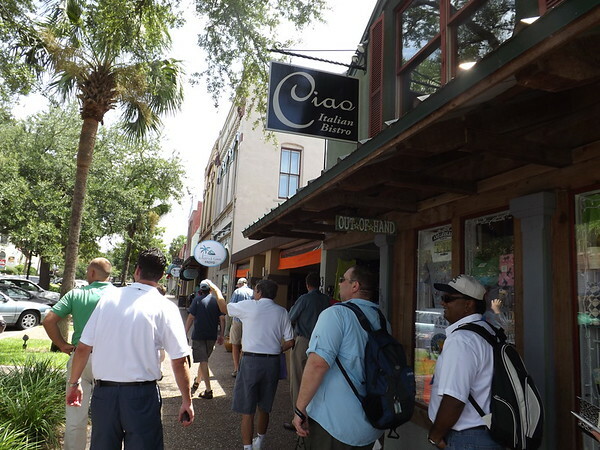 Some of the region's largest are located outside of the City of Jacksonville. 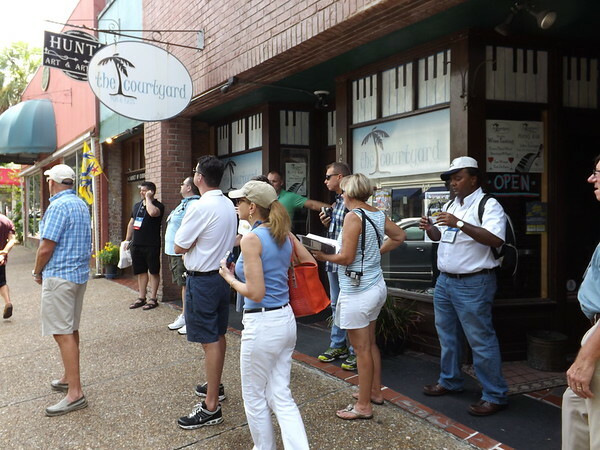 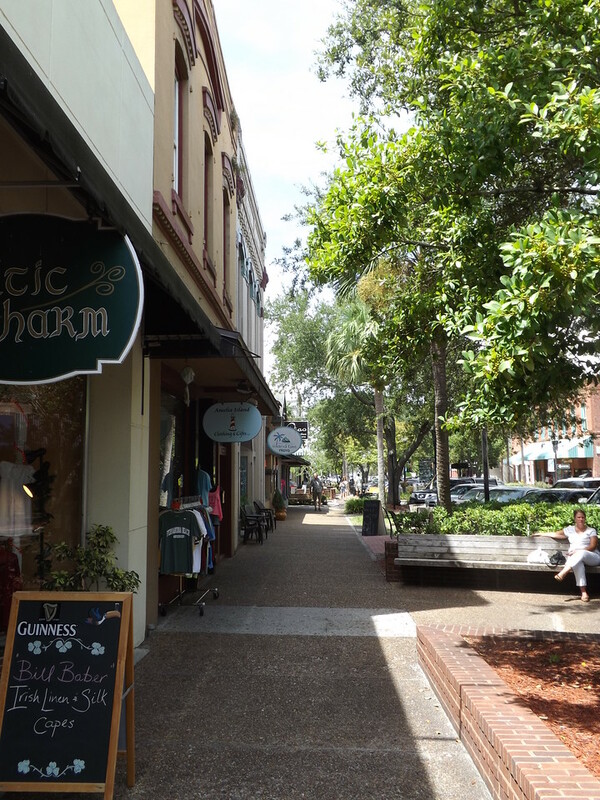 Today, Metro Jacksonville takes a stroll down Fernandina Beach's historic Centre Street. 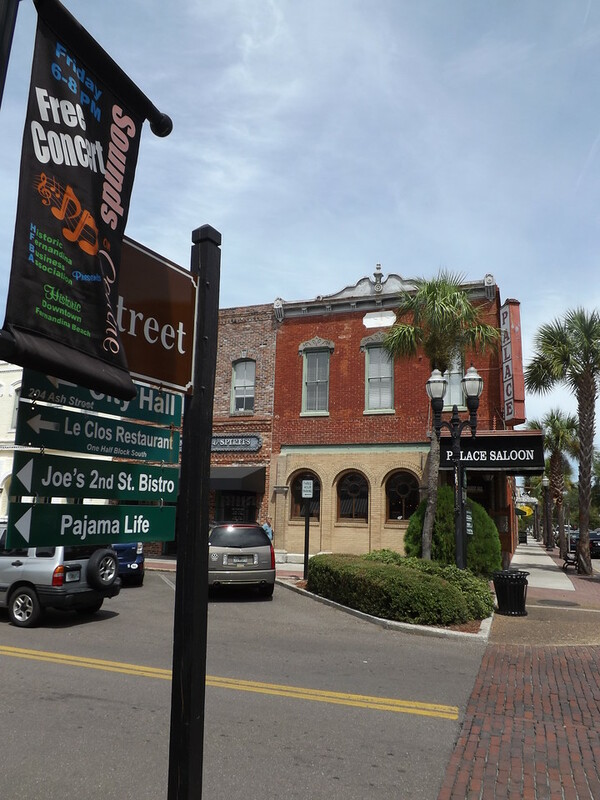 The Palace Saloon is Florida's oldest operating saloon. 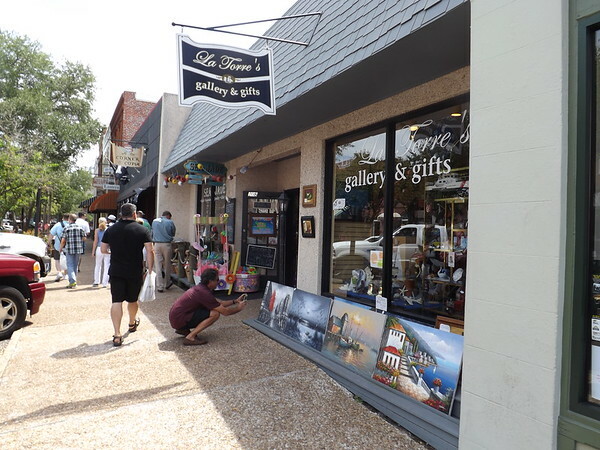 It was originally constructed as a haberdashery in 1878. 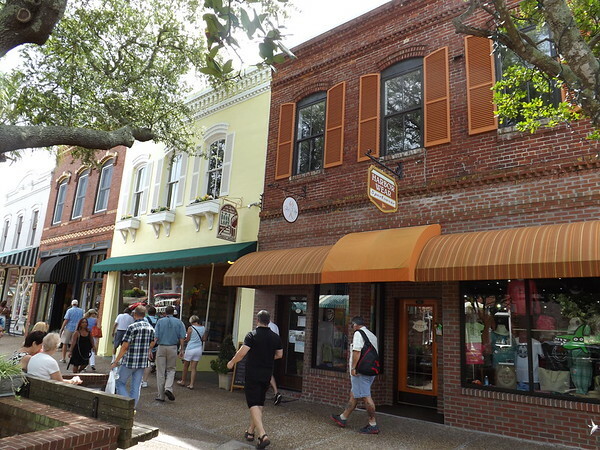 In 1903, it became an elegant gentleman's saloon. 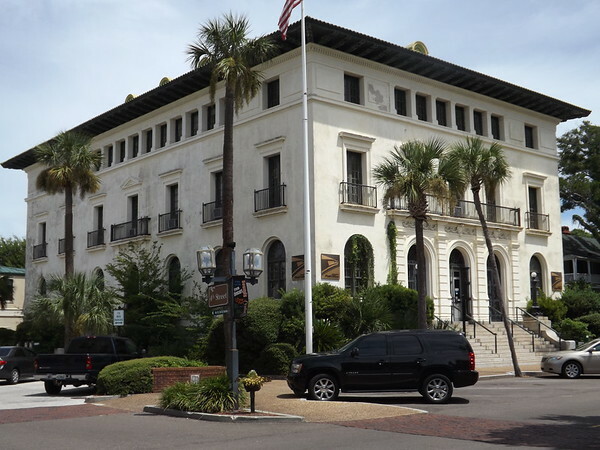 Designed in the style of the Medici Palace in Florence, the Post Office and Customs House was completed in 1910. 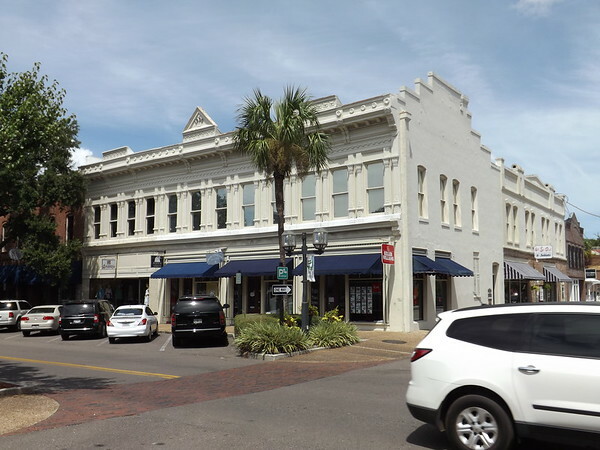 The Swann Building opened in 1884 and originally housed Waas Drugs on the first level. 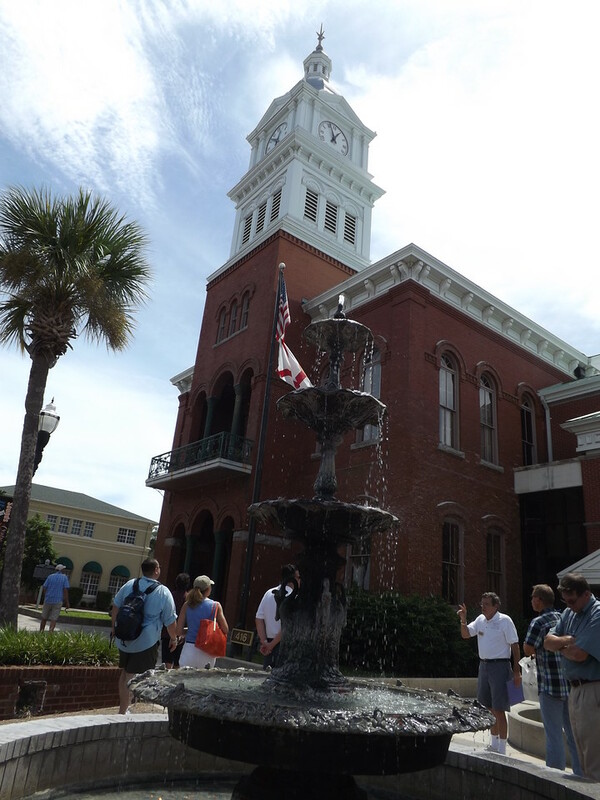 Completed in 1891, the Nassau County Courthouse is the oldest county courthouse in Florida in continuous use.